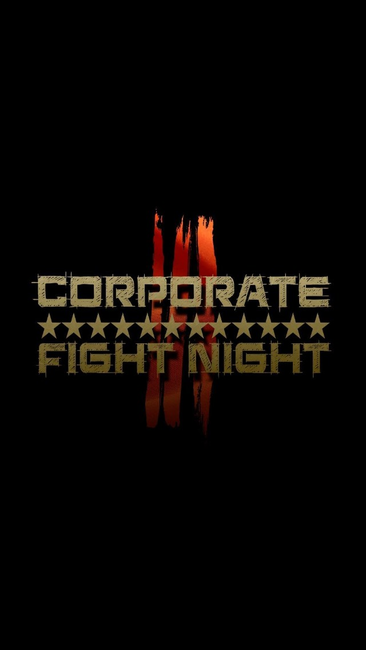 Corporate Fight Night is a luxury event that showcases exhibition fights delivered by "Everyday People" who have trained to fight skill fit and developed self protection skills. 1-3 Course Meals and Bar. Entertainment & Exhibition Fights.